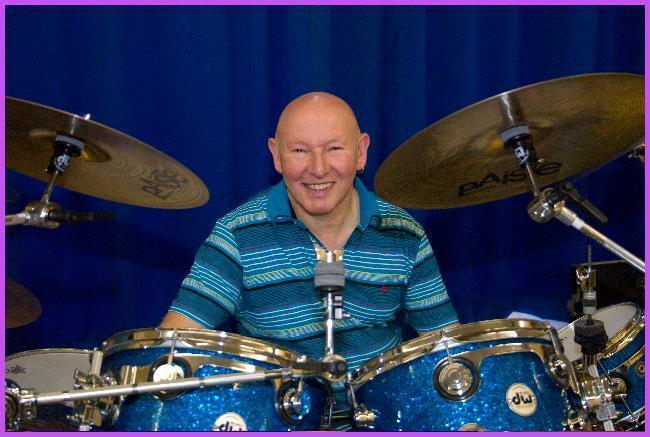 This afternoon the children were treated to a series of fantastic drumming workshops by star drummer Jeff Rich. In session 1 children in KS2 learned about the history of the drum, how it developed from Africa right through to the modern snare drum. The children were invited up to play different drums throughout the session. The whole workshop was quite literally hands-on! In Session 2 children from KS1&2 explored the drum kit, how its many different parts function and work together in differed pieces of music! Again the children were invited up to play parts of the kit.